This past year was filled with some really detailed and actionable internet warehouse management articles. Did you happen to catch a few? If not, then you should find this post helpful as I’ve rounded up some of our top internet warehousing articles from 2015 and put them into one simple place for you. Consider this your January research for the year ahead. Instead of having to turn in a book report at the end, you get to try out some of the tips that we’ve written about to help grow your business. 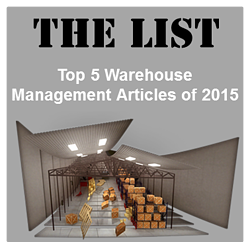 So, check out the top 5 internet warehouse management articles of ours from this past year. You’ll be sure to find at least 7-10 actionable things you can do to help get your management strategy on the right track in 2016. Human error has the potential to have a very devastating consequence simply because we cannot predict them, to a certain point. In USA in 2012, it was recorded that 13 people go to work each day who never return home - this highlights the importance of being 'on guard' all the time. When we start to think that there is not much room for improvement, we should remind ourselves of the following:Most workplaces need people, and some employees have enormous responsibilities. Could we eliminate human error? When is good performance good enough and at what point do we rest on our laurels and relax our defences? Read More. Now that the New Year is upon us, consider some of the latest trends and how they may impact your organisation. Read More. 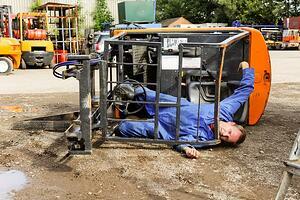 Forklift accidents can lead to extremely serious injuries or death, especially in a manufacturing or warehousing setting. You do not have to look far to see examples of forklift accidents and what can seem like a minor mistake may end up with huge consequnces, either to other employees and pedestrians or warehouse equipment and stock. 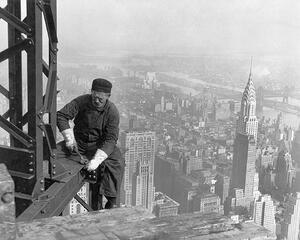 Apart from the injury caused to people, lots of damage can also be done to equipment. Read More. 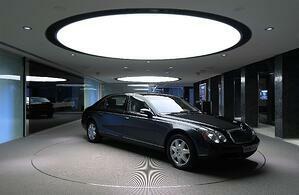 New Car showrooms can be lavish enterprises, with double-height glazing, blazing lights and costly stone floors. And that’s before you even get into the realms of internet cafes and branded clothing. In an increasingly segmented market, an outlet needs to cater for a range of clients and their needs. Dealers know that just as important as how the dealership looks, is how the dealership WORKS! Read More. Throughout history, humans have always been prone to accidents but the greatest cost of accidents is injury and death. Human life is beyond monetary value. But property losses can also be devastating and crippling to a business. Warehouse fatalities and severe or permanment injuries have a serious impact and yet somewhat preventable with careful planning and an ongoing commitment to safety. Read More. 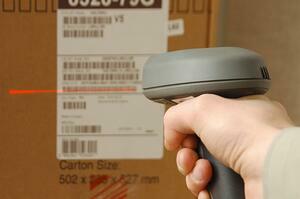 At Remax, we understand how crucial it is for warehouses to be free of pests. Suffering from a pest problem that negatively impacts your productivity right as the new year begins is a terrible issue to have: check out our guide to warehouse pest control or request a Remax service to see exactly how we can help you keep your warehouse pest-free this holiday season.